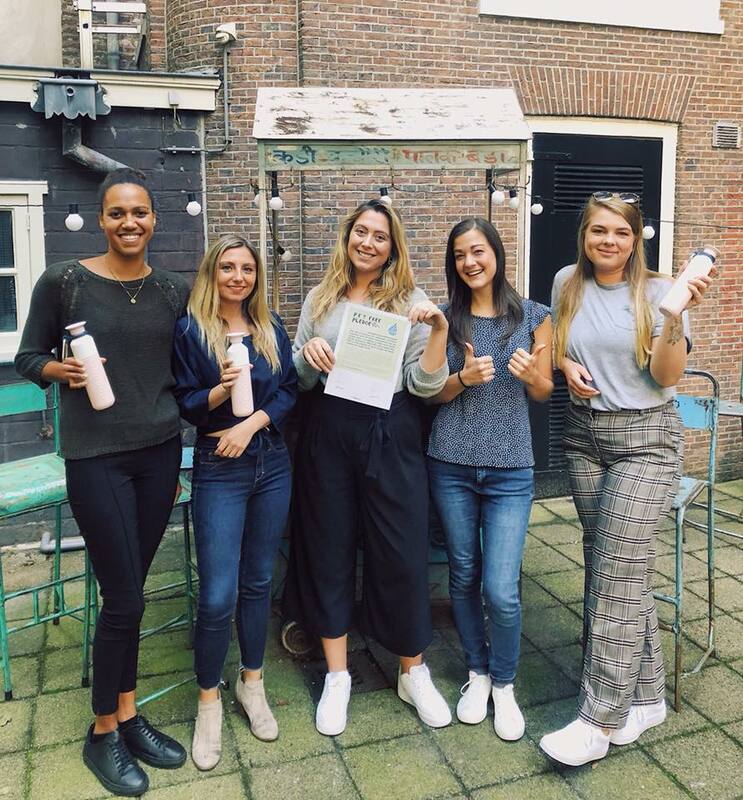 As part of our series on exploring up and coming Startups based in the Netherlands we talked to Sea Going Green in Amsterdam. They are our ‘Startup of the Week’. Empowering the tourism industry to promote ocean conservation. Our mission is to alleviate the negative impacts of tourism on the marine environment. Sea Going Green does this through our “Green Transition Strategies” which informs our clients about their current environmental footprint while equipping them with the tools to make the changes necessary to operate sustainably. With funding provided by the NWO, we recently launched our new api, Econavis, which will work as an add-on to current navigation system subscriptions to identify marine areas of interest such as coral reefs, endangered species and marine protected areas. – Ally Dragozet Founder, CEO Sea goes green. Our goal is to make all tourism sustainable by empowering our clients and encouraging all tourists to make sustainability-minded decisions when they visit a destination so that the place that they visit will still be beautiful for years to come. We received our initial funding of 25k from the ACE Incubator program and after we were awarded 40k from the NWO (Netherlands Organization for Scientific Research) to develop our new api: Econavis. We are looking for a data scientist/programmer with specific knowledge/interest within the data warehouse and business Intelligence segment. About Intrava: We are a rapidly growing startup based in Eindhoven and Oslo. We’ve created the premier technology platform for data aggregation, structuring, and visualization. The global business intelligence market is huge, and we are successfully tapping into that market in several verticals. 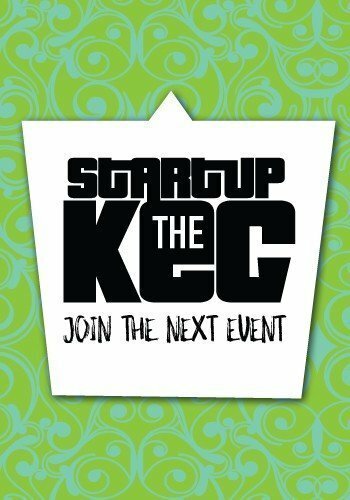 Dutch Startup Jobs was launched in 2013 to be the Netherlands go to website for Startups who are looking for passionate talent. We connect the most innovative Companies to the best talent.